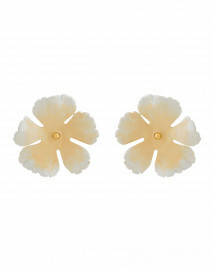 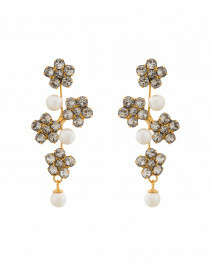 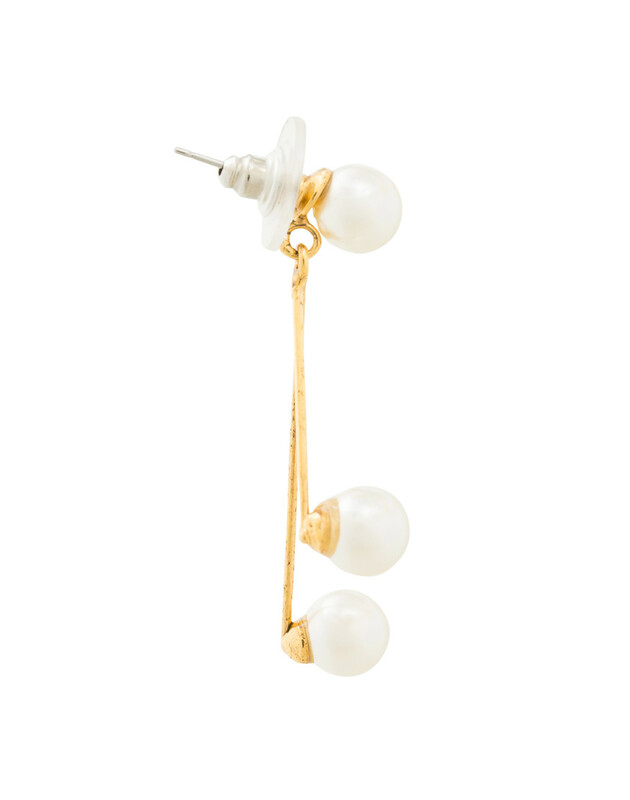 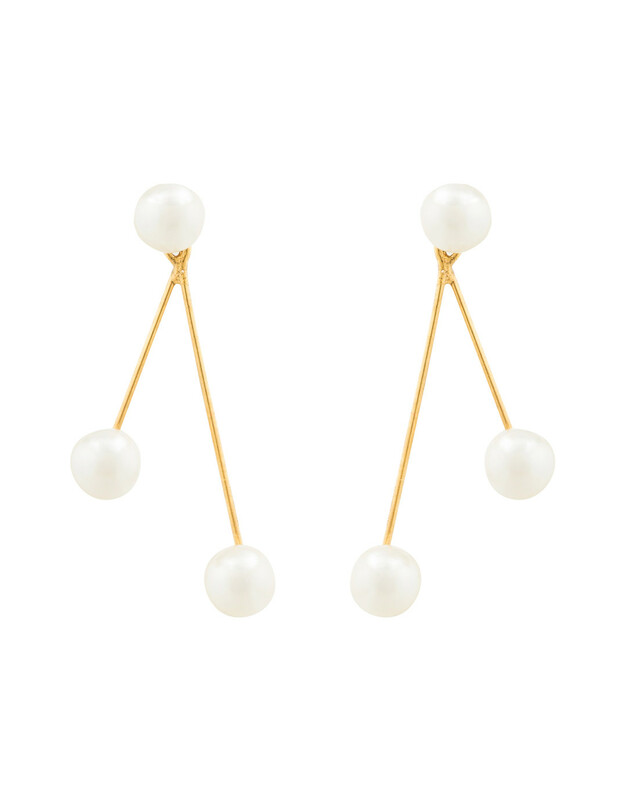 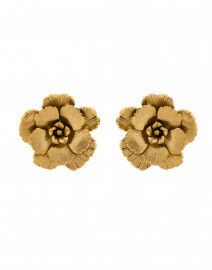 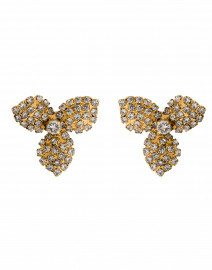 Chic and simple, Jennifer Behr's Pearlina earring is a modern twist on a classic staple. 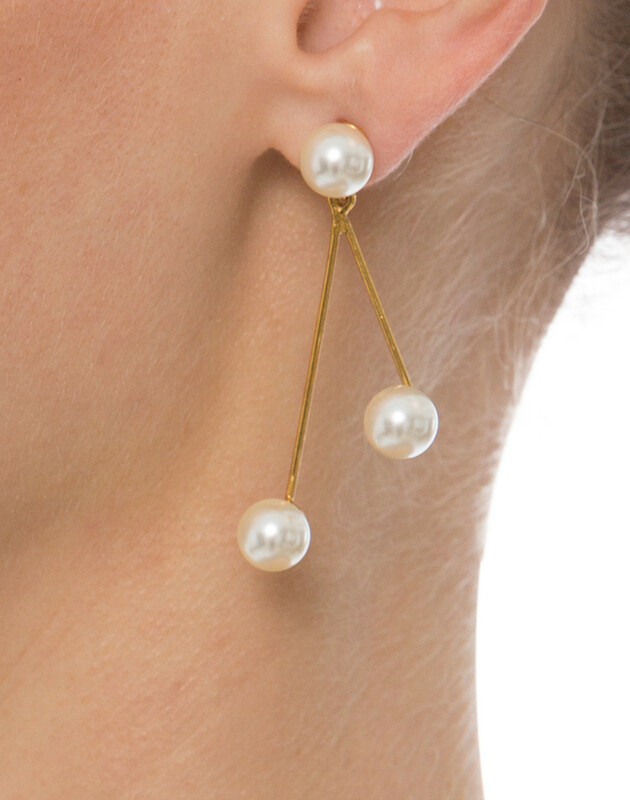 Made in NYC, this pair features Swarovski pearls. 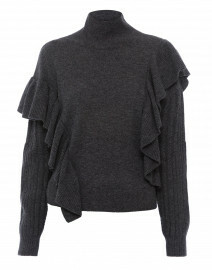 Pair it with a grey evening dress for a polished, timeless feel.